ABVI presents their major fundraiser, Crafting Vision, on October 18. We talk about the reasons to support this organization that helps those with low vision or blindness thrive in a sighted world with Linda Zizos and guests. This year's Athena award goes to Jennifer Maxson, of Jennifer Maxson and Associates. We welcome her in this morning for conversation on leadership, and enhancing the credibility of today's leaders. Tech Talk with Laura Vaughn discussing Care Circle, providing private patient websites in order to share health updates with friends and family. This is National Fire Prevention Week, a reminder to be aware, fire can happen anywhere. National Fire Protection Association's Susan McKelvey is our guest. The Grand Rapids Public Museum welcomes Expedition: Dinosaurs opening this weekend. We talk to Kate Kocienski all about it. 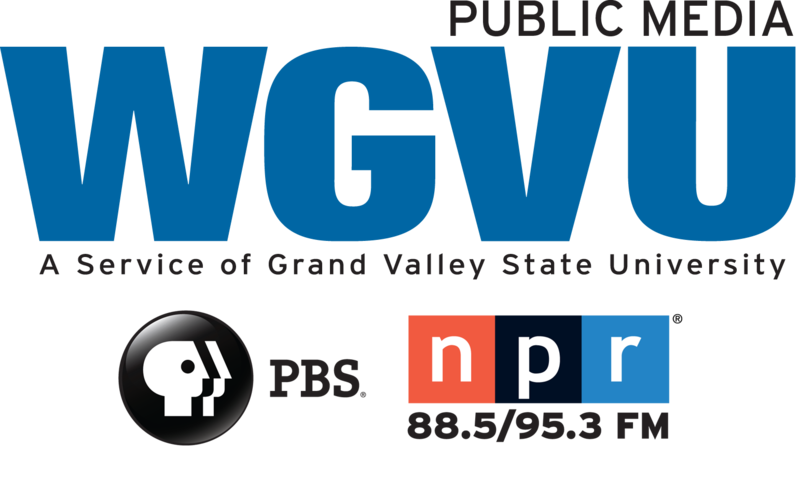 Musician Will Hoge comes to GR's 20 Monroe live. 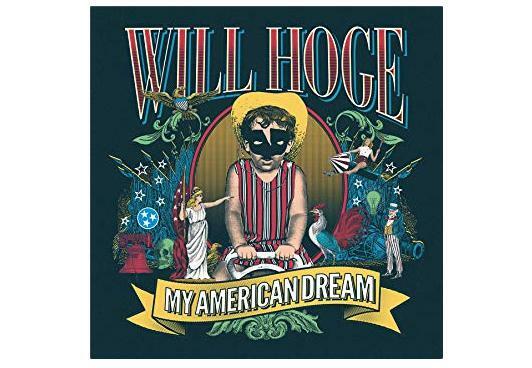 We get an update on his latest tour and release of My American Dream. 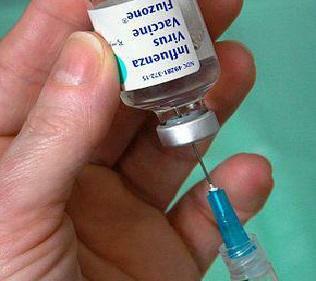 Dr. Dan McGee of Helen DeVos Children's Hospital joins us to talk about Flu shots and Flu shot myths. 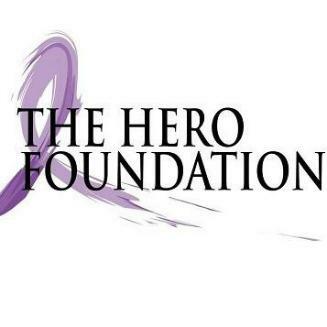 We talk about the Hero Foundation, founded by GVSU Alums who had been continuously impacted by cancer. The 4th annual Wine and Cheese event happens next week. Adam Henige is our guest. 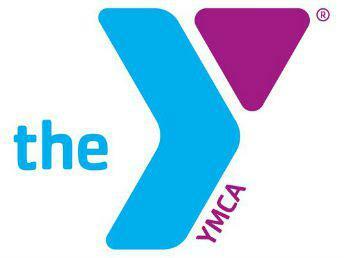 For a Better Us with guests in on behalf of the YMCA. Today, Marta Rozema and Deborah Rissi from the Lowell Y discuss an event that benefits the Livestrong program. 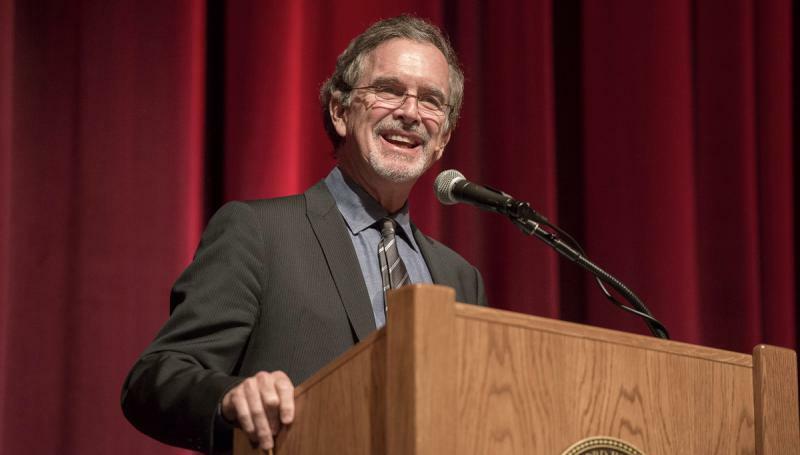 Doonesbury writer Garry Trudeau is coming to the Frauenthal Theatre on October 22. We talk to Garry this morning.